After Tanushree Dutta made allegations on Nana Patekar, the #MeToo movement started gaining a lot of momentum around the B-town. Many renowned celebrities were accused of sexual harassment whether it be Alok Nath, Subhash Ghai, Vikas Bahl or Sajid Khan. Then Sajid Khan decided to back out as the director of 'Housefull 4' and he was replaced by 'Housefull 3' director Farhad Samji. Which was followed by the news that Nana Patekar will not be a part of the film and now he will be replaced by Anil Kapoor or Sanjay Dutt. Nana Patekar's son Malhar confirmed with ANI that the actor is quitting the project as it was the "appropriate" step. 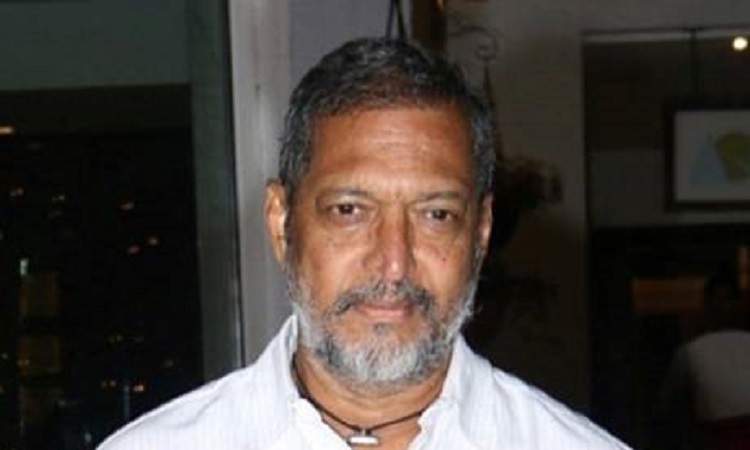 Patekar thought of the convenience of everybody as he wished the best for the producer and the crew and hence he felt that stepping out of the project would be an appropriate thing to do at this point of time.